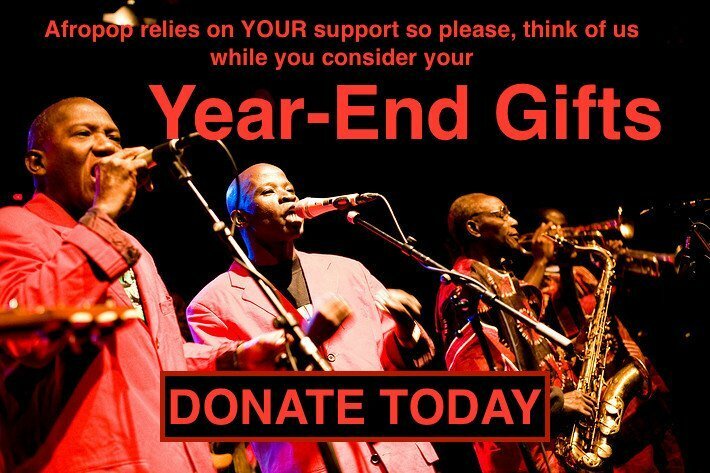 The band known as Sunburst was a short-lived Tanzanian Afrosoul group that flourished in southern Africa’s halcyon post-colonial days before the economic downturn of the late '70s. True to its name, Sunburst was a brief phenomenon but a brilliant one. They lasted only seven years and produced just one single full-length album. A new retrospective coming out June 24 via Strut Records collects the band's entire output from 1973 to 1976, including a live radio session and a number of singles, comprising a body of work that will no doubt please global crate-diggers looking for that early ‘70s psychedelic funk. The music is a mix of James-Brown-inspired funk, Caribbean-by-way-of-Congo rhythms, distorted wah-wah guitars, and swirling organs and keyboards. If a blues band hearing soul music lead to the Doors, this was a rumba band hearing the same thing--with a heavy dose of Santana--and creating something very different, and beguiling. Brief as the group's career was, it was studded with highlights. They won the title of Beni Bora or "best band" in Dar es Salaam, Tanzania in 1973, around the same time they recorded a session for Tanzanian radio. They played at the party to celebrate an independent Mozambique in 1974 following the signing of the Lusaka Accord in Zambia’s capital and largest city, where the band relocated in order to record their sole album, Ave Africa. But by the time the LP came out in 1977, the band members had gone their separate ways. Although formed in Tanzania, the band has a lot of connections to neighboring Zambia and the “Zamrock” movement that was happening around the same time. Bands like WITCH, with Western instrumentation and inspiration from the likes of Jimi Hendrix, were making gritty, catchy songs that are both distinctly from their time and place, but have also attracted Western rock audiences in the reissue era. 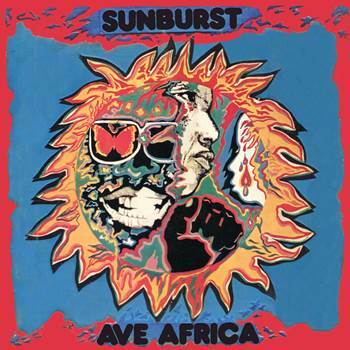 Having recorded and toured in, and featuring several members from Zambia, Sunburst fits in neatly as yet another entry in the canon of cool early-‘70s music from southern Africa. And now they’ve got a two-LP retrospective as proof.